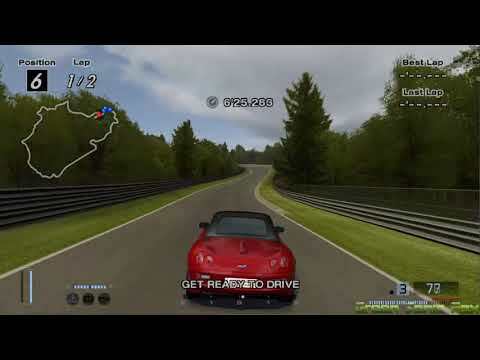 Gran Turismo 4 was released in 2004, making it the fourth and final Gran Turismo game for the PS2. 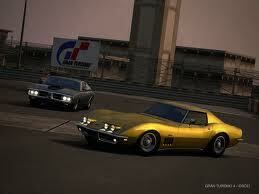 It is a realistic racing game that includes OVER 700 cars from 80 manufacturers. Cars early as the 1886 Daimler Motor Carriage all the way to "concept cars" from 2022. Also includes 51 race tracks, most being real life locations. 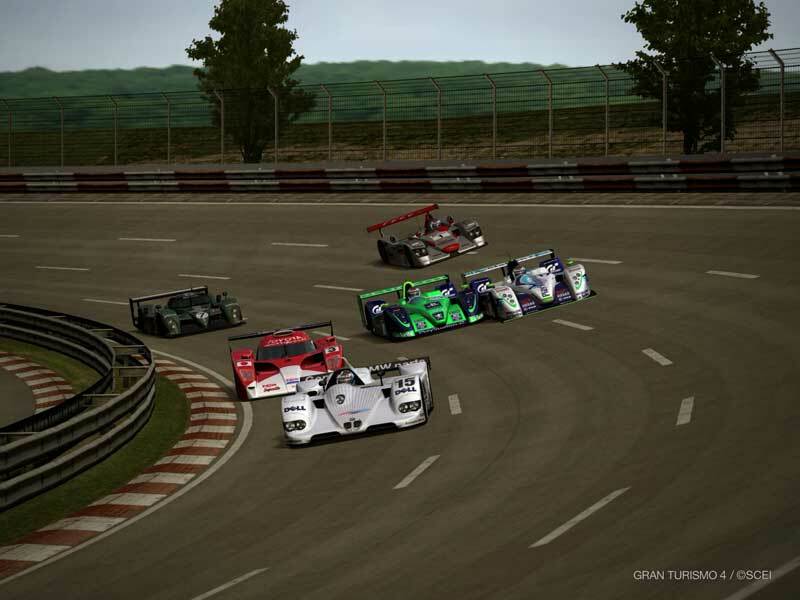 Gran Turismo 4 was the second GT title to for the Sony PlayStation 2 console. It was released on December 28, 2004 in Japan and Hong Kong, followed by a release in North America on February 22, 2005 and in Europe on March 9, 2005. 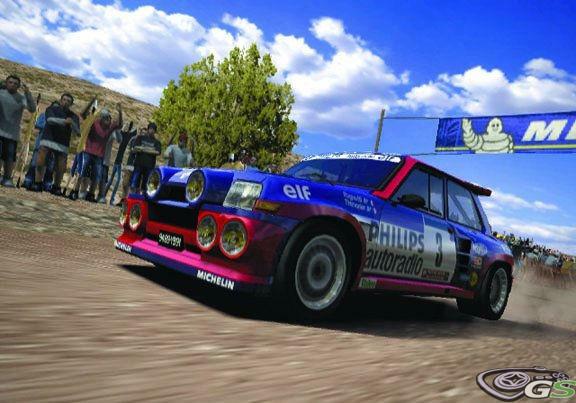 It’s one of only two PlayStation 2 titles which was capable of 1080i high-definition output (the other title is Polyphony Digital’s Tourist Trophy). 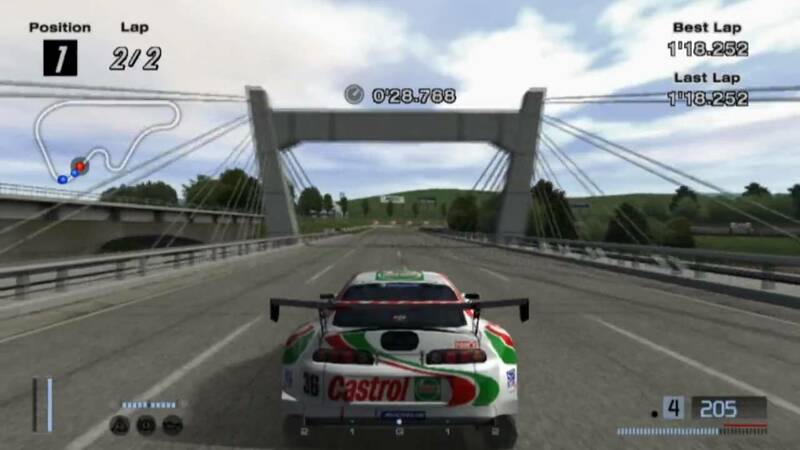 GT4 featured the largest collection of cars and tracks in any console game at the time, featuring over 700 models from 80 different manufacturers and over 50 circuits. 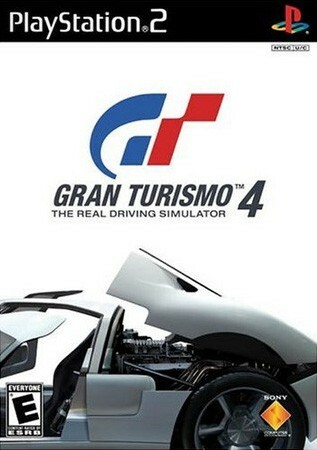 As of December 2010, it is the second-highest selling GT game behind Gran Turismo 3: A-Spec, having shipped over 11.1 million copies worldwide. Now you can add videos, screenshots, or other images (cover scans, disc scans, etc.) 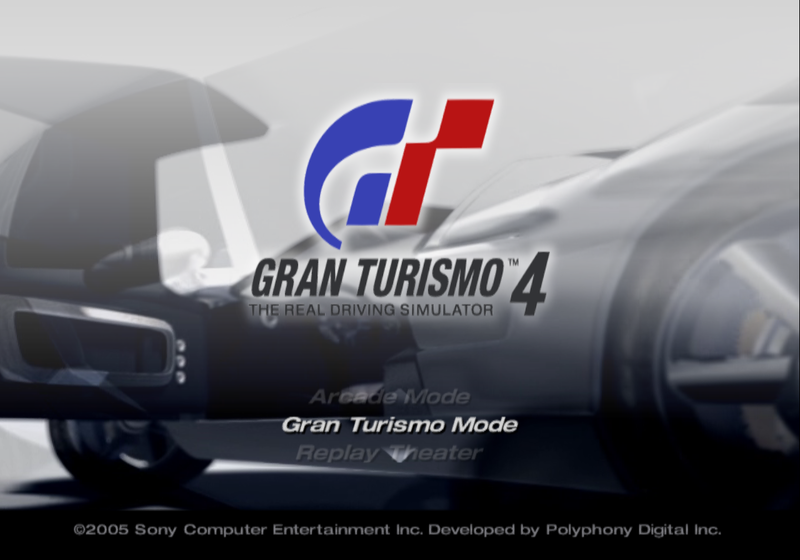 for Gran Turismo 4 (USA) to Emuparadise. Do it now!